Members of Strike Fighter Squadron (VFA) 101 and VFA-125 stand near F-35Cs Lightning II Sept. 6, 2017, while aboard the Nimitz-class aircraft carrier USS Abraham Lincoln (CVN 72). Two Airmen and two Sailors from 33rd Maintenance Squadron qualified Abraham Lincoln Sailors to operate F-35 support equipment bringing the U.S. Navy one step closer to initial operations capability. The Air Force’s 33rd Maintenance Squadron at Eglin Air Force Base, Fla., provided training and support to F-35C Lightning II operations aboard the USS Abraham Lincoln from Aug. 30 to Sept. 7, 2017. Two Airmen and two Sailors from the aerospace ground equipment flight and the wheel and tire shop qualified Abraham Lincoln Sailors to operate F-35 support equipment, bringing the U.S. Navy one step closer to initial operations capability. 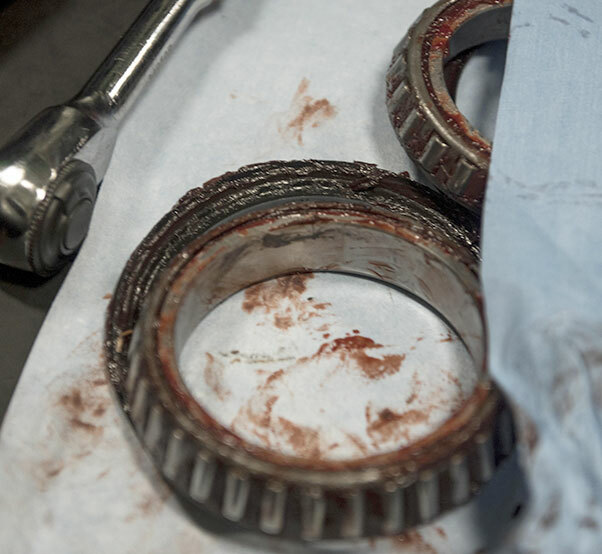 With this training, the Abraham Lincoln’s aviation structural mechanics are now qualified to tear down, inspect, clean, rebuild and service wheel assemblies. 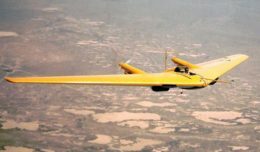 Additionally, AGE technicians trained carrier Sailors to operate the systems that support an aircraft while its engines are off. The Airmen and Sailor’s role extended beyond training for this embark, they were also directly supporting carrier qualification for F-35C pilots. Staff Sgt. 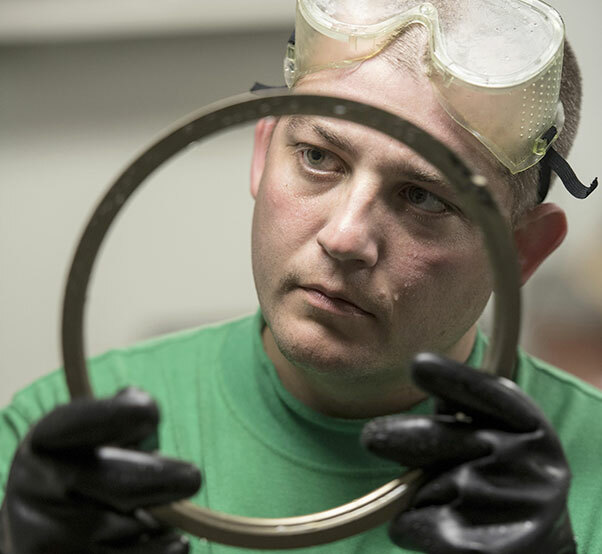 Mark Gower, 33rd Maintenance Squadron wheel and tire technician, inspects a flange retainer assembly from an F-35C Lightning II nose wheel Sept. 6, 2017, aboard the Nimitz-class aircraft carrier USS Abraham Lincoln (CVN 72). Strike Fighter Squadron 101 and VFA-125 flew six aircraft aboard the Abraham Lincoln to execute initial carrier qualification for 13 pilots, training that cannot be replicated on-shore. This qualification requires pilots to take off and land the jet during day and night operations. This is the second time both fighter squadrons have deployed from an aircraft carrier at sea to gain experience using the arresting gears and working with the full complement of flight deck personnel on the ship. 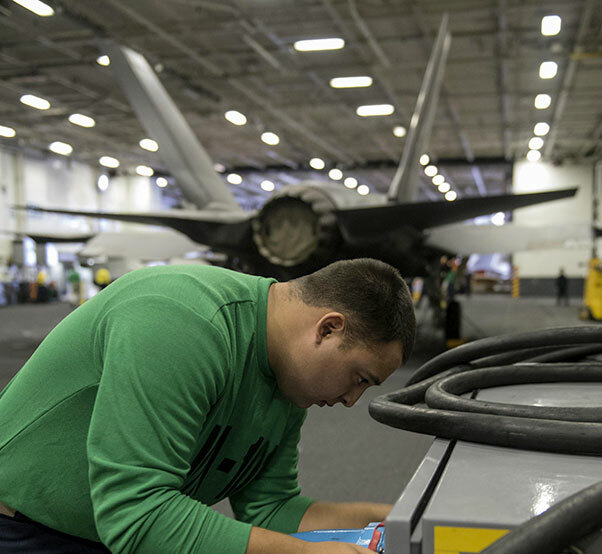 Airman 1st Class Elizandro Chapa, 33rd Maintenance Squadron aerospace ground equipment journeyman, connects a cable to a ground power cart Sept. 6, 2017, aboard the Nimitz-class aircraft carrier USS Abraham Lincoln (CVN 72). 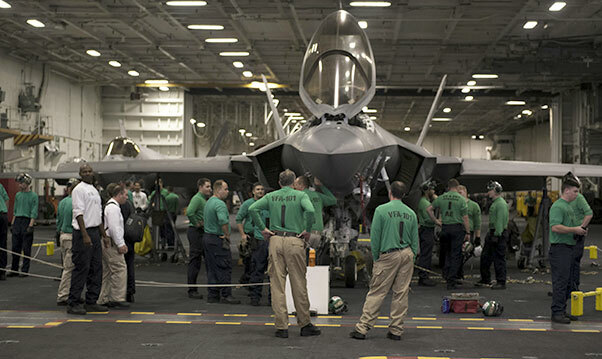 The Navy currently has plans for several more underways with the F-35C, where the 33rd MXS will continue to train and qualify Abraham Lincoln maintainers on these systems. 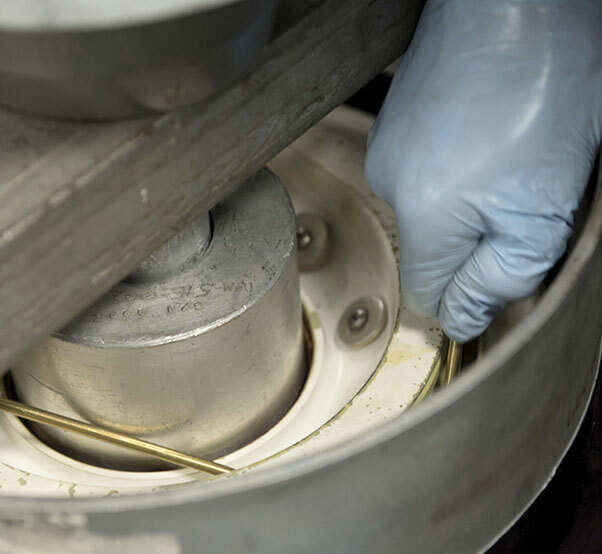 Air Force wheel and tire shop technicians assigned to the 33rd Maintenance Squadron and aviation structural mechanics assigned to USS Abraham Lincoln (CVN 72) remove wheel bearings from an F-35C Lightning II wheel Sept. 6, 2017, aboard the ship. Navy Aviation Structural Mechanic 1st Class Jason Davidson, USS Abraham Lincoln (CVN 72) tightens a screw on an F-35C Lightning II nose wheel Sept. 6, 2017, aboard the ship. 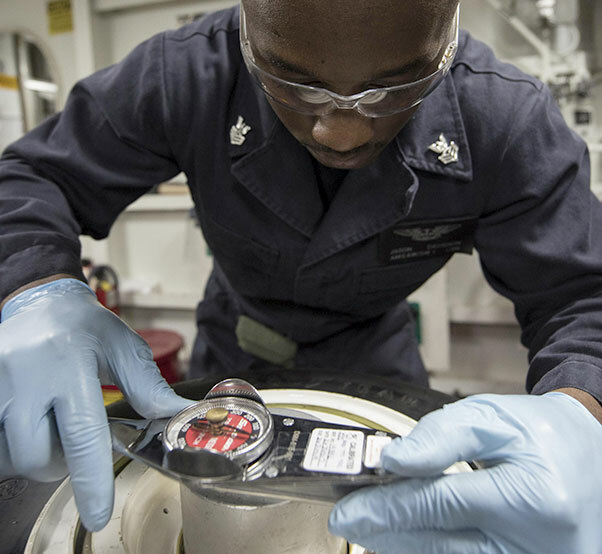 Navy Aviation Mechanic 2nd Class Kyle Colley, 33rd Maintenance Squadron wheel and tire shop, removes an O-ring from an F-35C Lightning II nose wheel Sept. 6, 2017, aboard the Nimitz-class aircraft carrier USS Abraham Lincoln (CVN 72). 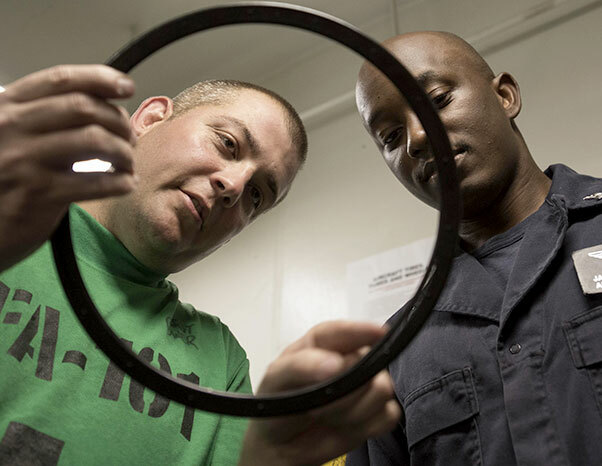 Navy Aviation Structural Mechanic 1st Class Dynasty Palaganus, USS Abraham Lincoln (CVN 72) and U.S. Air Force Staff Sgt. Mark Gower, 33rd Maintenance Squadron wheel and tire technician, disassemble an F-35C Lightning II nose wheel Sept. 6, 2017, aboard the ship. Staff Sgt. 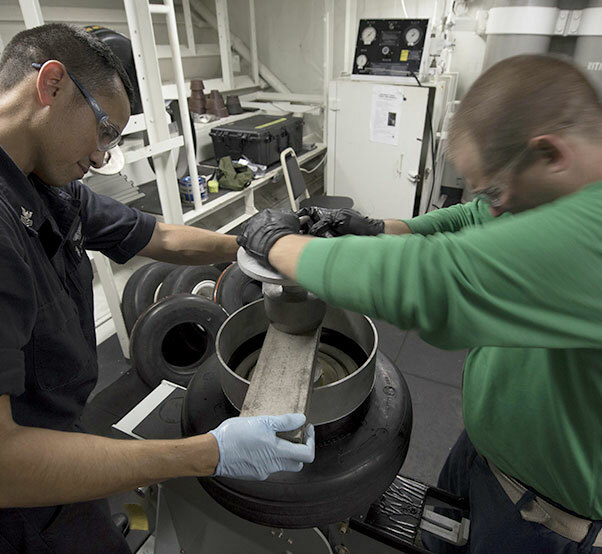 Mark Gower, 33rd Maintenance Squadron wheel and tire technician, and U.S. Navy Aviation Structural Mechanic 1st Class Jason Davidson, USS Abraham Lincoln (CVN 72) inspect an external seal from an F-35C Lightning II nose wheel Sept. 6, 2017, aboard the ship.